質問：What’s the difference between “anybody” and “somebody”? 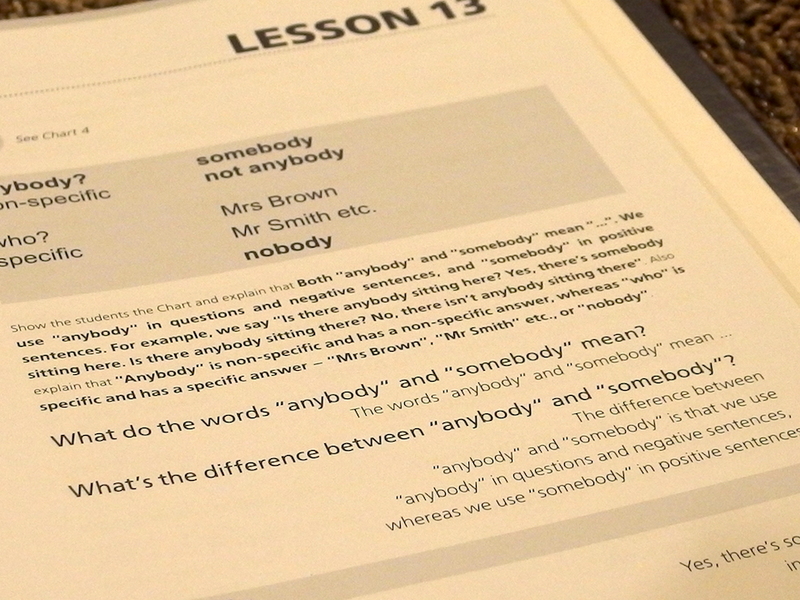 答え：The difference between “anybody” and “somebody” is that we use “anybody” in questions and negative sentences, whereas we use “somebody” in positive sentence. Yesterday my friend delivered her baby.